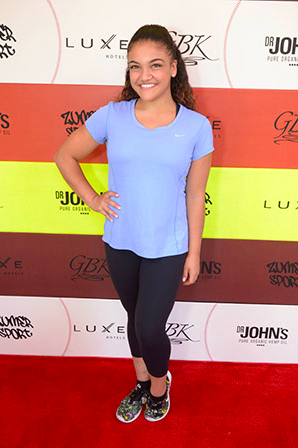 GBK Productions hosted a celebrity gifting suite for the 2017 ESPYS nominees, presenters, top athletes and other well-known celebrities on the scenic rooftop of the Luxe on Rodeo Drive in Beverly Hills. Attendees included ESPY winner Jared Cook, ESPY winner Anna Gasser, ESPN radio broadcaster Adam Schefter, basketball star Seth Curry, broadcaster Matt Leinart, NFL great Demaryius Thomas, legendary skater Tony Hawk, Naughty by Nature band members, Latin star Jorge Blanco and many others. 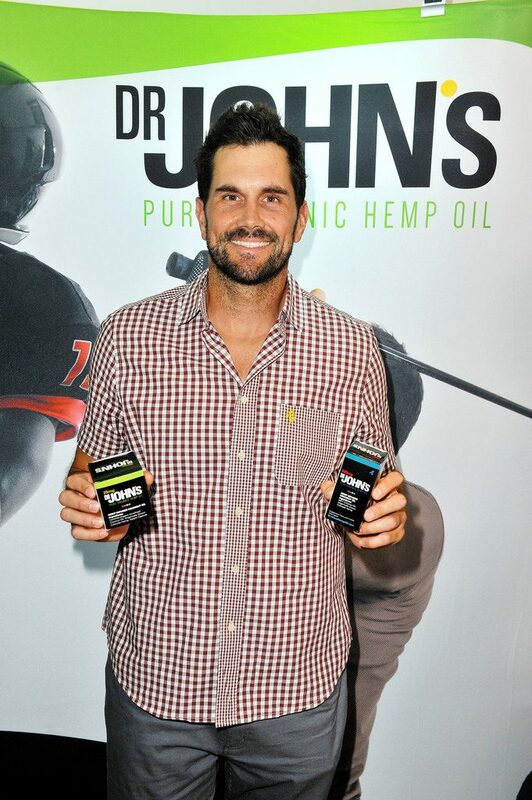 The stars were gifted Dr. John’s Hemp Oil, a new organic oil that provides an effective remedy for pain and brain injuries sustained in athletic play, and Bio Minerals supplements that improve the condition of connective tissue. 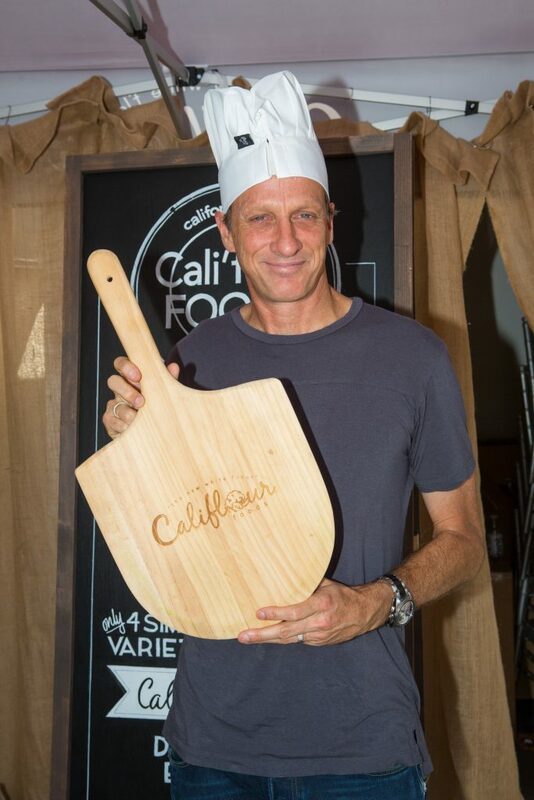 The stars sampled Cali’Flour Foods’ cauliflower crust pizzas (with only 180 calories in the entire crust) and snacks from RICOS, the originator of concession nacho cheese. The lounge also featured a terrace BBQ by Chef Brian Appiano of the Central Coast’s award-winning restaurant Rib Line. Guests snacked on barbequed oysters, ribs and ceviche, and were gifted a five course winemaker’s dinner. Attendees also sampled Louis Latour wines, 4 Copas Tequila and specialty cocktails by Crater Lakes Spirits. 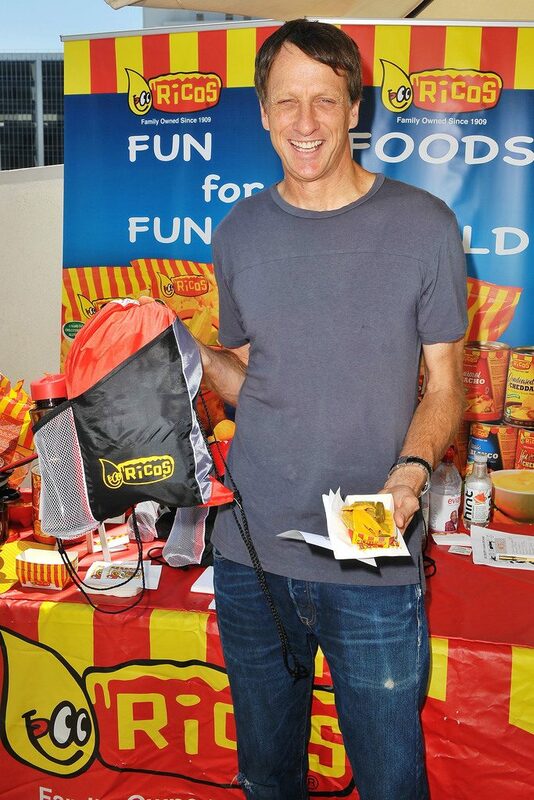 Other items in the gift bag included custom hats from American Hat Makers, men’s skincare from LQD, Body Boost Men’s Stretch Mark Butter, and specialty items made out of sports ball materials by Zumer Sport. Gift certificates from Dr. Liza of the [fix] Chiropractic, Titus Motion Therapy and Cryo Zone for whole body Cryotherapy and Cryofacial treatments were also presented. 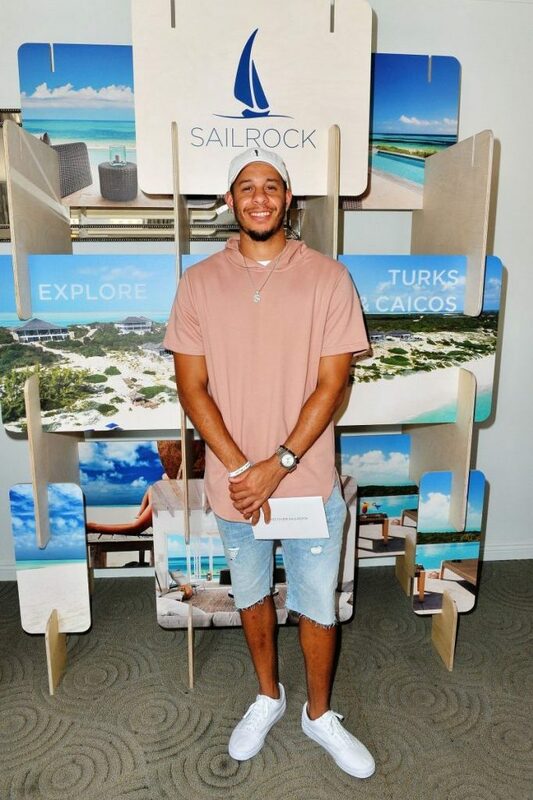 The guests also received styling by Crown of Light diamonds, and travel vouchers from the luxurious Sailrock Resort, part of Sailrock South Caicos. Professional surfer Keala Kennelly, alias DJKK, played the tunes throughout the afternoon, and ROAR Records was on site with equestrian Olympian Jessica Phoenix and country singer Elyse Saunders, who performed her new song title “Rise,” inspired by Phoenix. The event also spotlighted FOCUS Youth Center, an organization that provides a safe, multi-cultural space in under deserved populations where children of all ages and their parents have the opportunity to learn, gain focus and thrive. 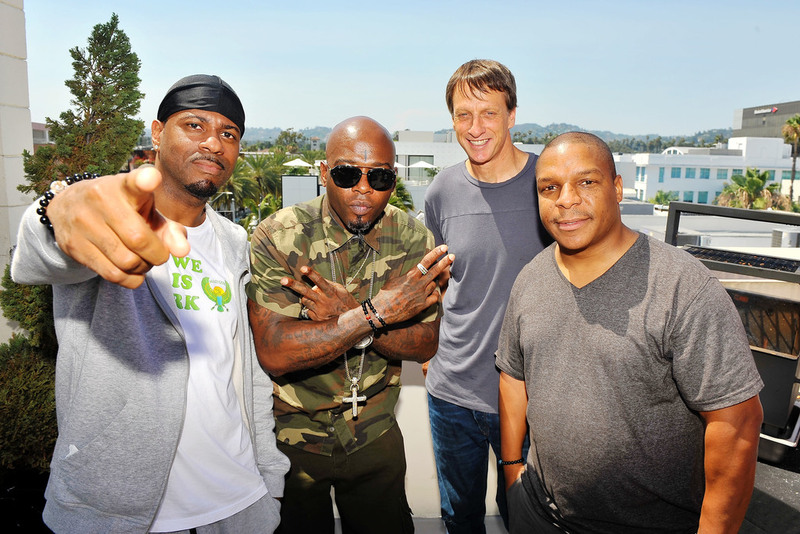 Following the suite was an invitation only celebrity poker tournament benefitting the cause.